RARE opportunity! Totally rebuilt from the studs in! Shows like a brand new home for a fraction of the price. 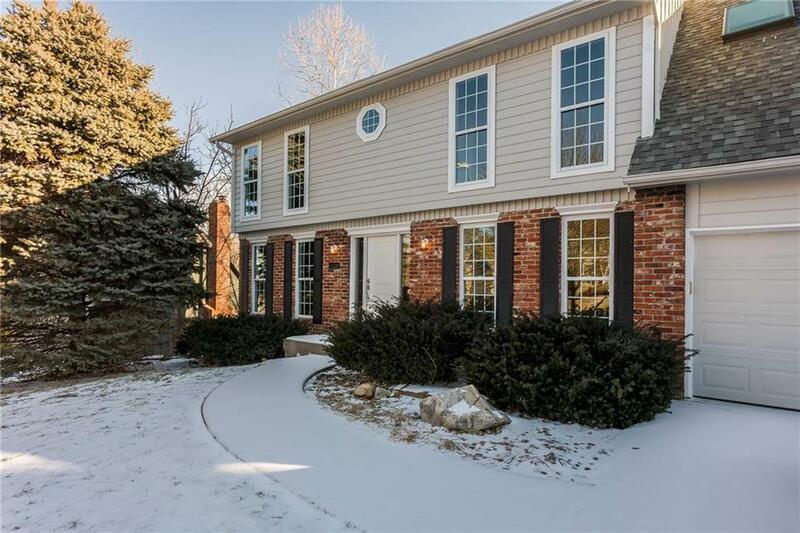 Spacious and open floor plan features: large kitchen/hearth room with fireplace, 4 spacious bedrooms, 3.5 baths and walkout basement! New roof, furnace, AC, plumbing, electrical, carpet, granite in all bathrooms and much more. Picturesque view of heavy woods from the deck! None better for the priceâ¦you wonât be disappointed!